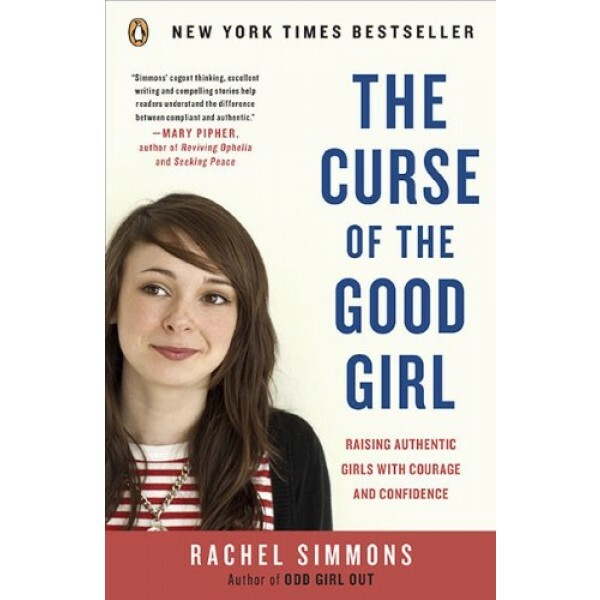 Drawing on the exercises Simmons herself uses in her work with girls, parents, and educators, The Curse of the Good Girl provides a catalog of practical strategies to foster girls' assertiveness, resilience, and integrity. At the core of Simmons's argument is her belief that the most critical freedom we can win for our daughters is the liberty not only to listen to their inner voice but also to act on it. 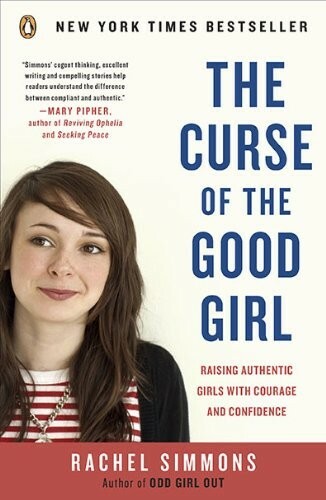 For more reading recommendations for parents of Mighty Girls, visit our Parenting section.